Please call a member of our sales team on 0129733860. 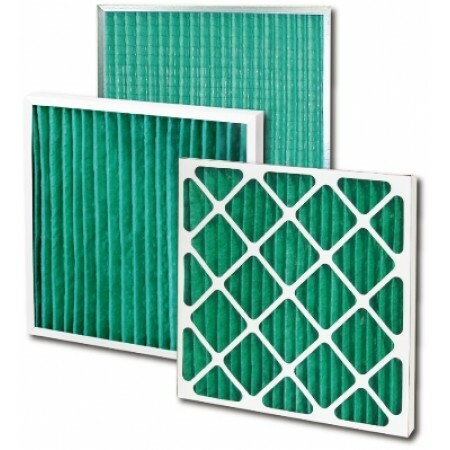 The Aeropleat pleated panel filter is Camfils Low Cost range of pleated panel filters. These pleated panel filters come in a full range of sizes to suit your HVAC requirements.These panel filters come in both Cardboard and Metal Frames.